Hi I'm John, welcome to my website. 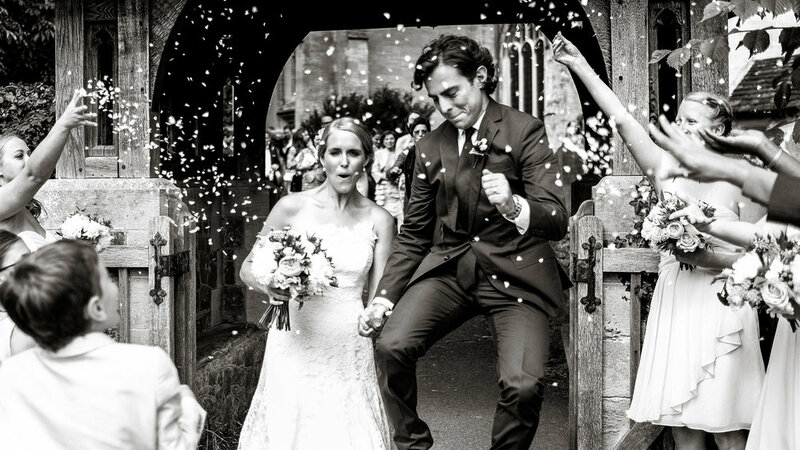 I'm a wedding photographer based in Surrey. I accept commissions for weddings throughout the UK and internationally. Photographing weddings is both my profession and passion. 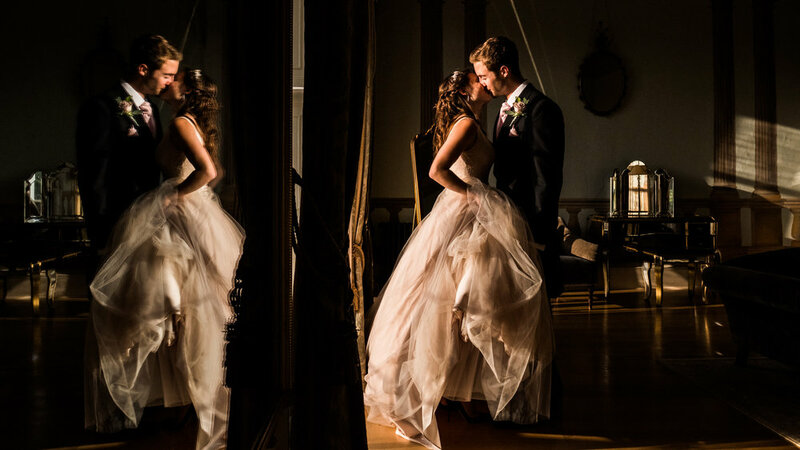 I specialise in documentary wedding photography, also known as wedding photojournalism and reportage wedding photography. These words simply mean that I tell the story of your wedding day through pictures. "My promise to you is simple; to faithfully document the moments that make your wedding day so special and memorable, capturing for you and your loved ones the essence, the emotion and the atmosphere. I’m not flashy, and I’m not theatrical. I don’t interfere or intrude. I follow my heart and simply observe, quietly and unobtrusively recording the day as it unfolds. For you, the happy couple, all you need to do is enjoy your wedding day"